St. Mary Catholic Elementary School depends on the many parents volunteers to help in the following areas: playground, lunchroom, kitchen help, room parents, selling scripts, chaperone field trips or dances, Home & School functions and projects, teacher aids, school improvements and a variety of other areas. We depend on your generosity in volunteering to make St. Mary Catholic School a success! 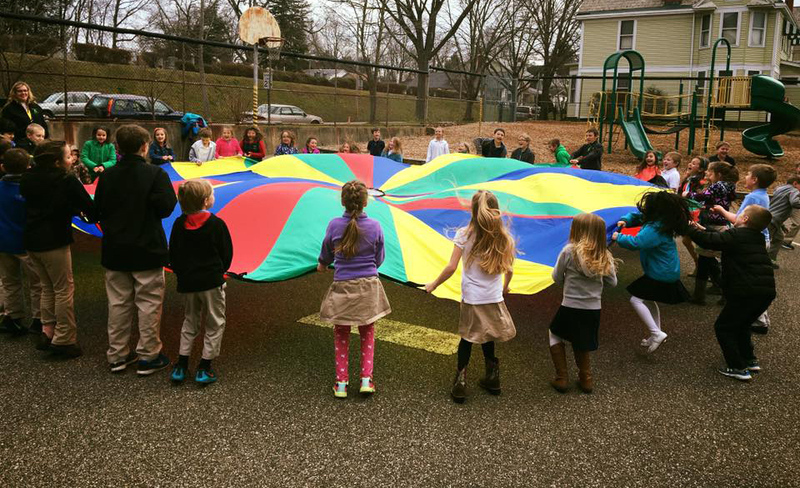 The Diocese of Steubenville requires parents complete the Decree on Child Protection before working with the children at St. Mary School. This Council is comprised of six (6) members elected by the Parish Community. The term of office is for three (3) years. In addition to the elected members, the president of the Booster’s Organization and the president of the Home and School Organization are members of the Advisory Council. The Council is a consultative and advisory board to the principal and Pastor in the areas of policy and guidelines for the school and staff. This is an Endowment/Trust Board formed with nine (9) appointed members from the parish and school community. The terms of office are for two (2) years. The ex-officio members of the board are the Pastor, the principal and the Bishop of the Diocese of Steubenville. This organization is the parent group of the school that helps organize the volunteers and activities within the school. The officers, who include the president, the vice-president, the recording secretary, the corresponding secretary and the treasurer, comprise the executive committee. Members of the executive committee are nominated by the board or the members at large and voted-upon by the general membership. Some areas in which the Home and School Association is involved are: lunchroom and playground supervision, homeroom parents, book fair, end of year picnic, hot lunch coordinators, guest speakers, etc. 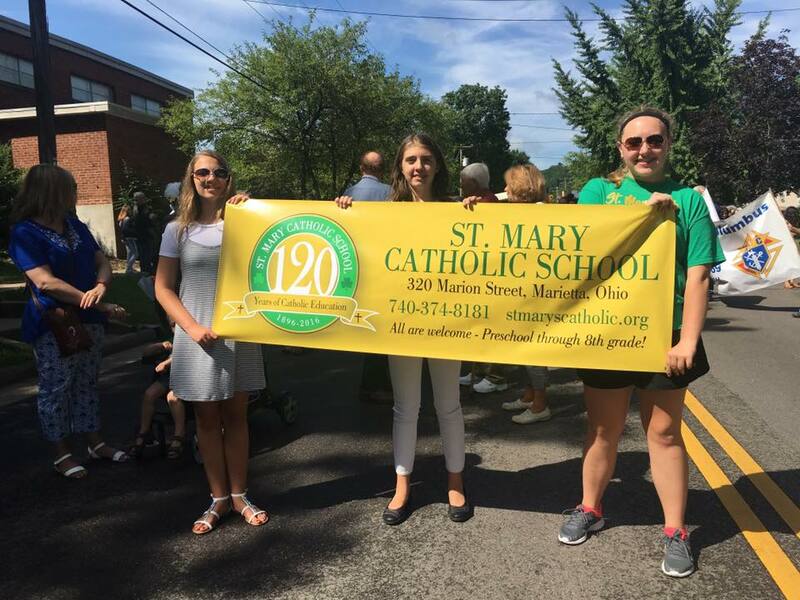 Parents of all students attending St. Mary School are members of Home and School. 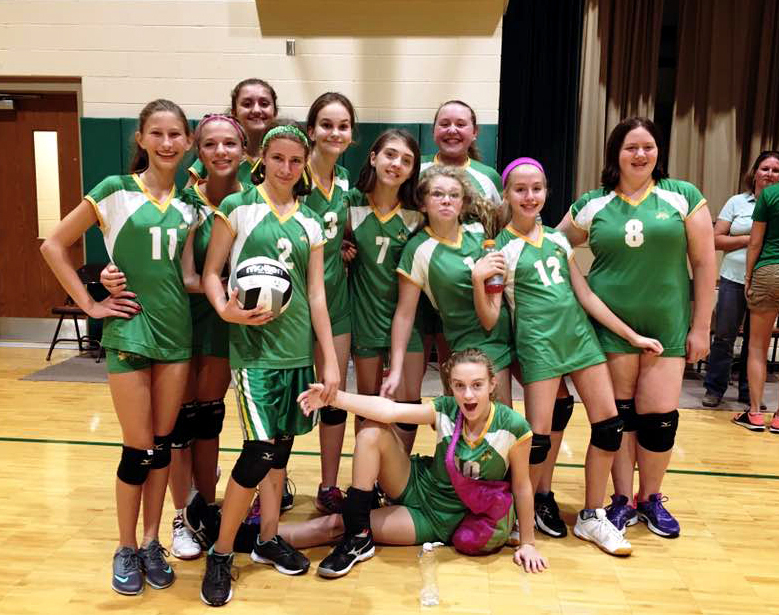 This organization oversees the boys and girls basketball and cheerleader programs for St. Mary students in grades 3 – 6. The Booster Organization also suns the youth basket league in Marietta for girls in grades 3 – 6 and for boys in grades 3 and 4. Parents of all students attending St. Mary School are members of the Booster Organization.